What was once their dream come true, can now be yours! This beautiful reversible golf course was rated in the top 13 for 9 hole courses in the nation. Double Eagle has a full kitchen/bar and hosts many events throughout the 4 Seasons. A large two bedroom two bath home above the supper club is the perfect opportunity to live right on the course. Enjoy the evening sunsets, wild life or use the home as a weekend play and stay for guests. The event calendar for 2019 is almost completely booked for the season. Sale includes everything you need to continue operating one of the most unique courses in the state. Buildings, equipment, inventory, and 80 beautiful acres are all included in the sale. Recently updated 3 Bedroom, 2 Bath Home on 200 acres. Previous cattle farm. Recent updates include roof, siding, windows, septic, 200 amp service & much more. Home boasts a large foyer, deck, tile floors, updated kitchen & baths. 36x30 Garage built in '15 w/ concrete & electric. 20x20 pump house, 80x225 feed lot w/ separate septic. New 4-strand wire fencing. 52x130 Barn w/ electric, 40x80 Barn, 24x48 Hay Shed, 26x34 Pole barn w/ concrete & electric. Several paddocks w/ water. Bring your horses or start your own farm! WANT TO LEARN MORE ABOUT THESE AREAS? Moline Realty, Inc is a CENTURY 21 real estate office located at 202 Main Street South, Cambridge, Minnesota. 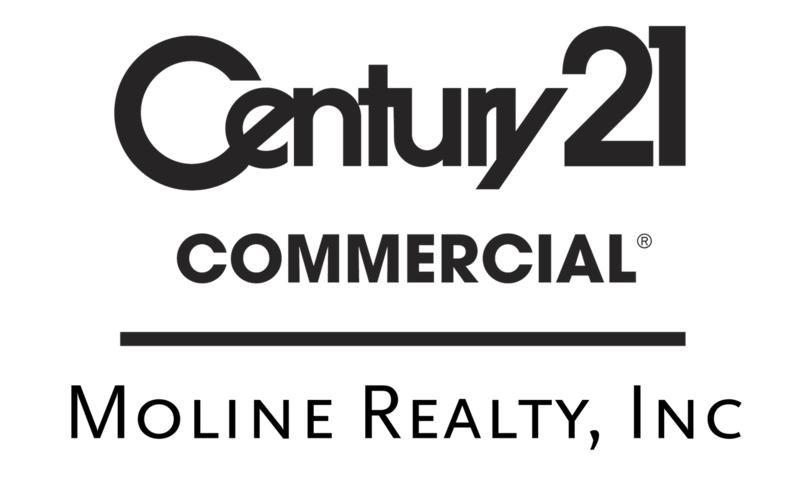 There are 8 real estate professionals at this CENTURY 21 office with 12 real estate listings. Our Cambridge real estate professionals speak English. Moline Realty, Inc serves the following cities: Cambridge, Isanti, North Branch, Pengilly . Contact Moline Realty, Inc if you need help with buying or selling a home by calling 763.689.3593.